More and more new electric hoists appear in people’s daily life, and becoming the essential helper to raise work efficiency. As the famous hoist brand in China, Ellsen electric hoist has becoming the most important hoist equipment in the market. Ellsen hoist plays an important role in modern factories. 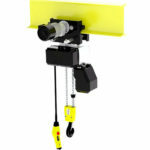 Taking a 2 tons electric hoist for example, it can be used in many occasions such as warehouse, shop, plants, port and your home to lift heavy loads. 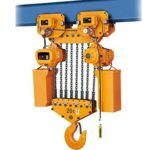 Ellsen hoist of 2 tons can be made into chain hoist and wire rope hoist, the biggest difference of them lies in their appearance. 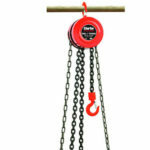 Chain hoist lifts loads by chain unit, while wire rope hoist pulls objects by wire rope. 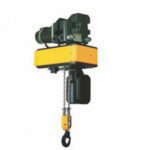 Compared to chain hoist, electric two tons hoist has more complex structure and components. 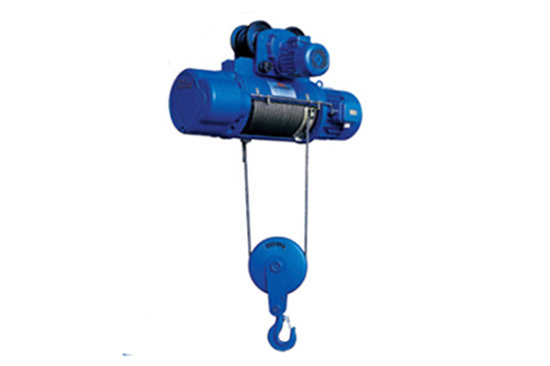 Besides, wire rope hoist can be used in high temperature plants and explosive gas and dust factories. If you want a hoist of this function, tell us when send your inquiry. 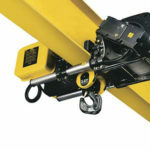 Scientific design and good performance make Ellsen electric hoist winning praises from customers, as well as the crane insider. 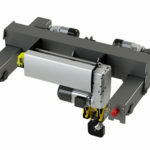 Ellsen concentrates on the innovation of electric hoist, and trying to make hoist saves space and raise labor efficiency. And we make our achievement to provide you high quality 2 tons electric hoist in the cheapest price. 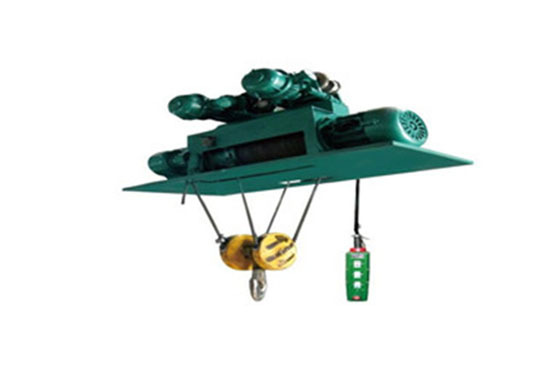 Except high efficiency, high quality and cheap price of Ellsen electric hoist, there is one thing of Ellsen products you may favor. 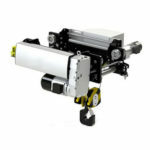 Ellsen electric hoist of 2 tons has less noise. As it is known to us, machine will produce noise when working, especially large machine and those used for heavy industry. It is inevitable to make noise when life heavy loads. 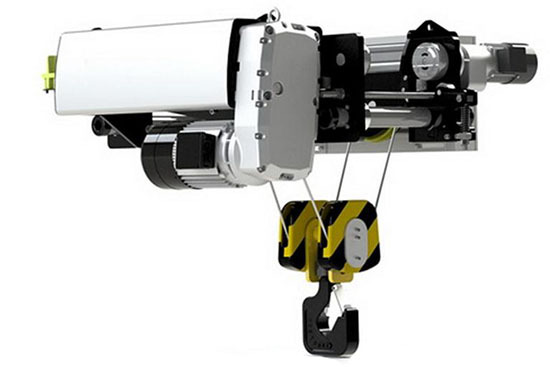 Ellsen makes an improvement, all products are made carefully to make sure narrow hoist line. Then, for chain hoist, all chain unit are painted on grease to make sure different parts having good lubrication. 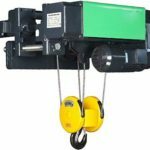 Interested in Ellsen 2 tons hoist? Contact us now!